Bordeaux’s 2014 vintage yielded a number of fabulous wines. These are some of my personal favorites. 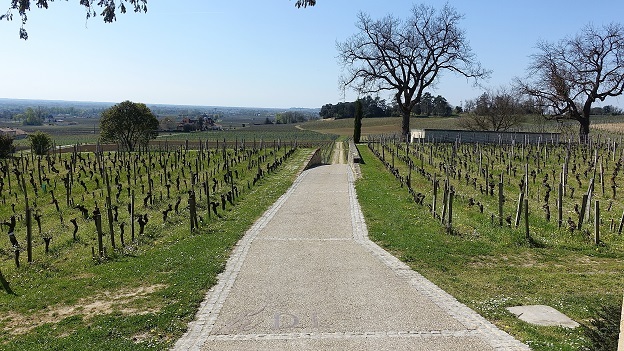 A number of these wines will turn out to be pretty pricey, but one of the great things about Bordeaux is the number of terrific wines that remain undiscovered and sell for very reasonable prices. The best of those wines can be found in my companion article Les Découvertes: Under the Radar Gems and Sleepers.